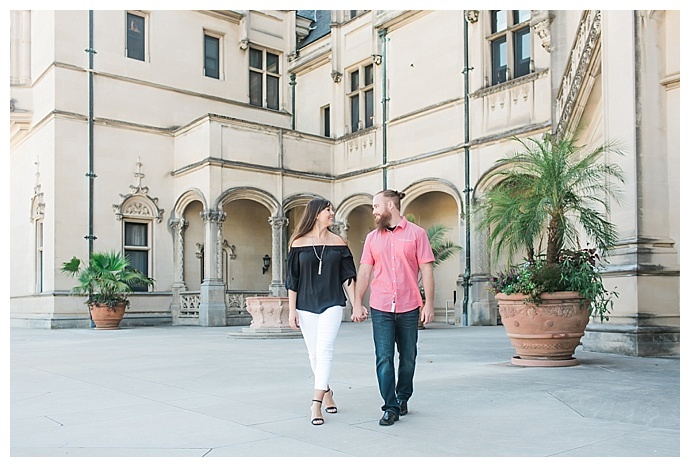 One of the most picturesque places in North Carolina, Biltmore Estate, is considered Asheville’s crown jewel. 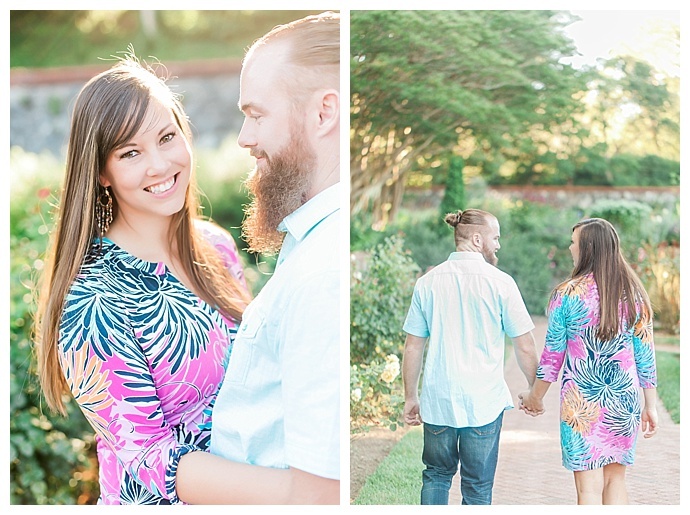 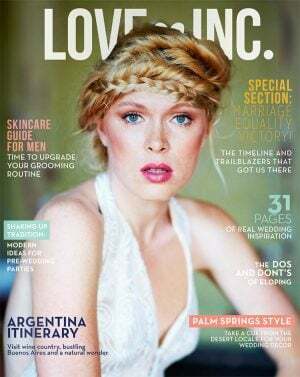 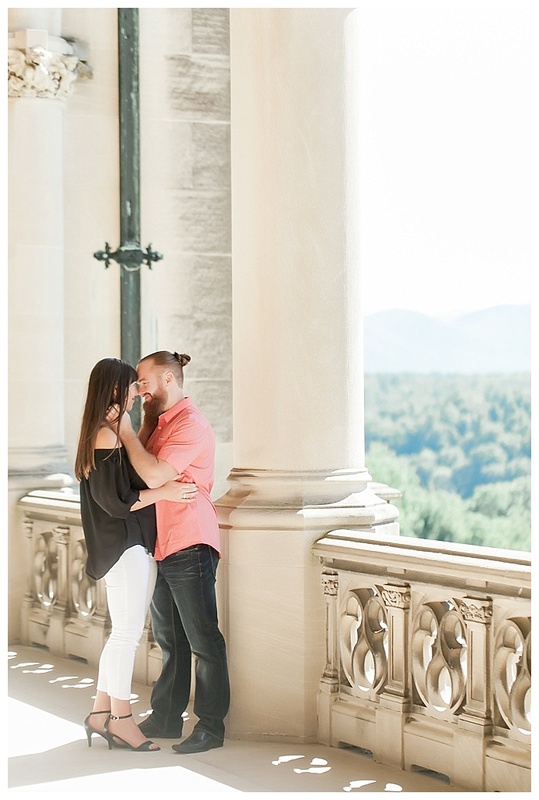 With sweeping views of the Blue Ridge Mountains and acres upon acres of lush grounds to explore, the prestigious estate is often a highly sought after location for engagement photos for many North Carolina soonlyweds. 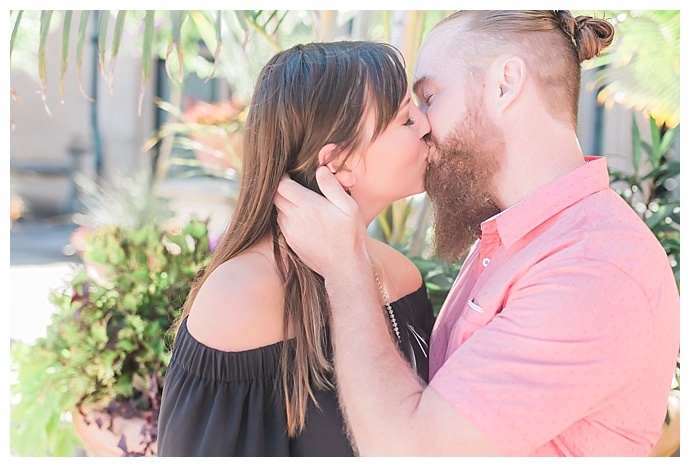 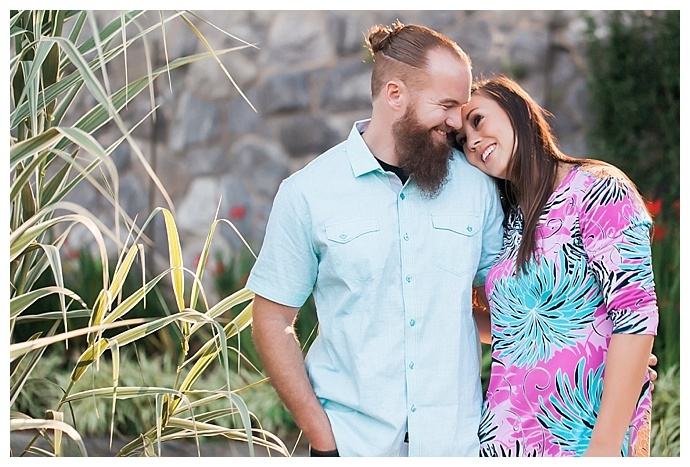 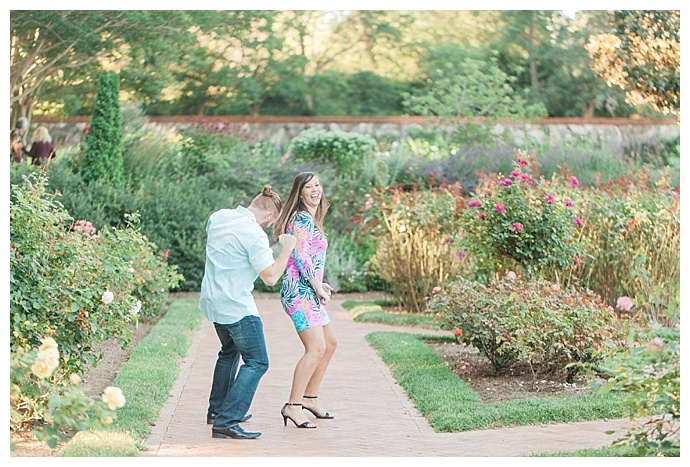 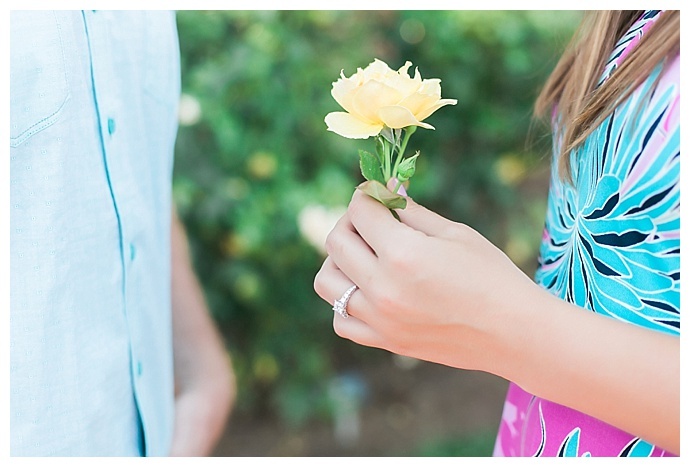 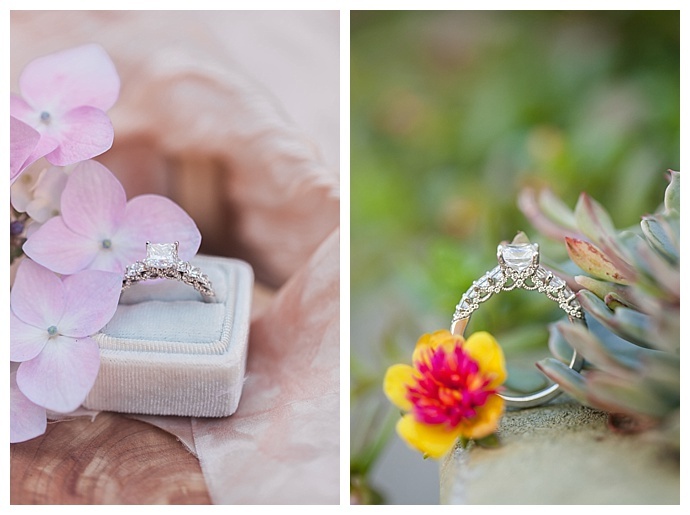 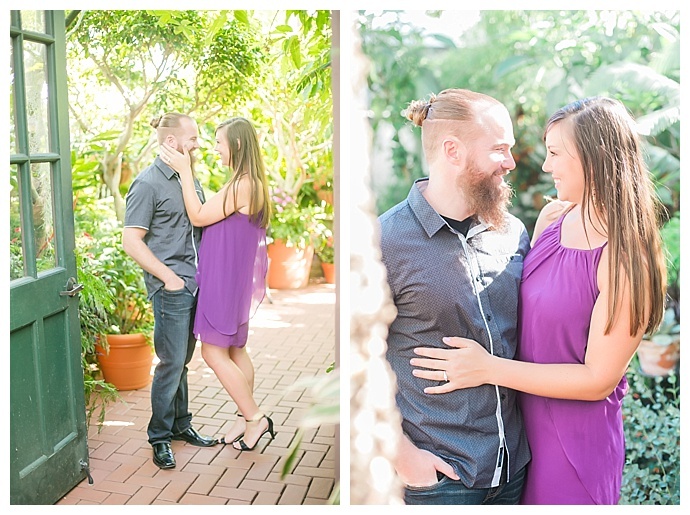 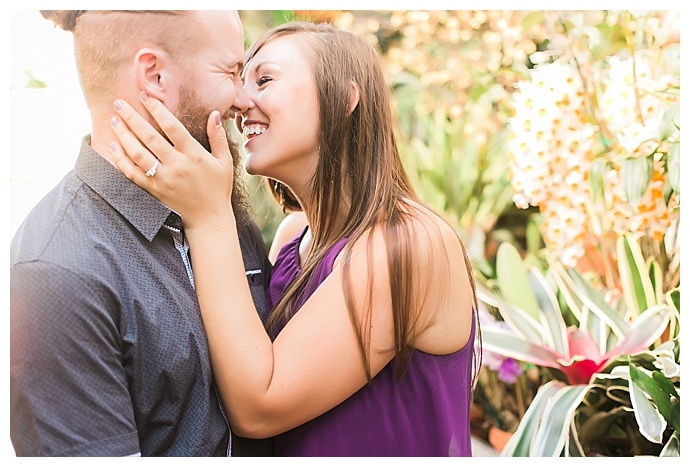 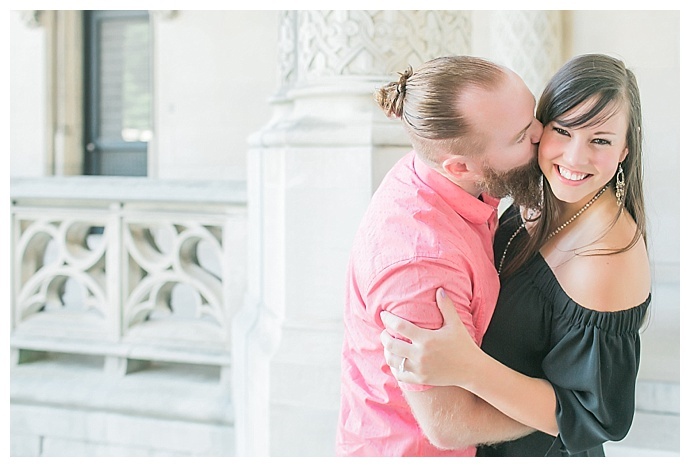 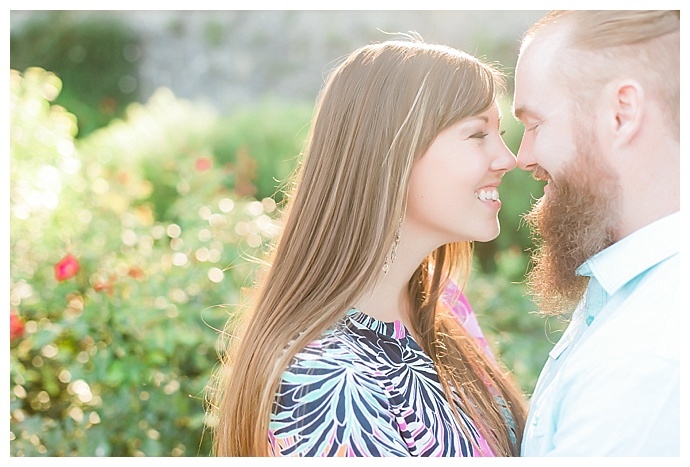 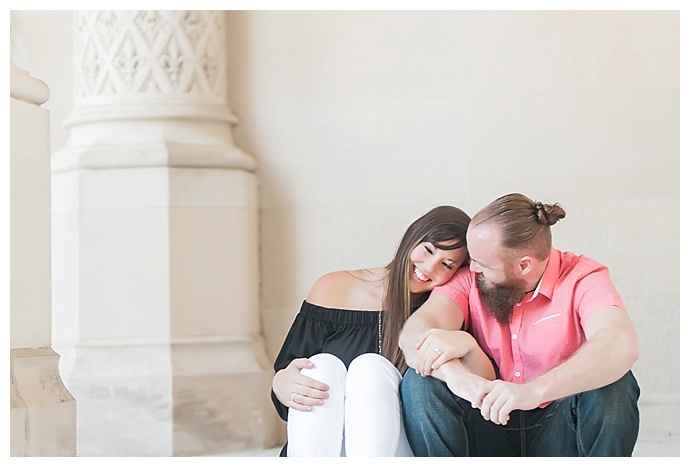 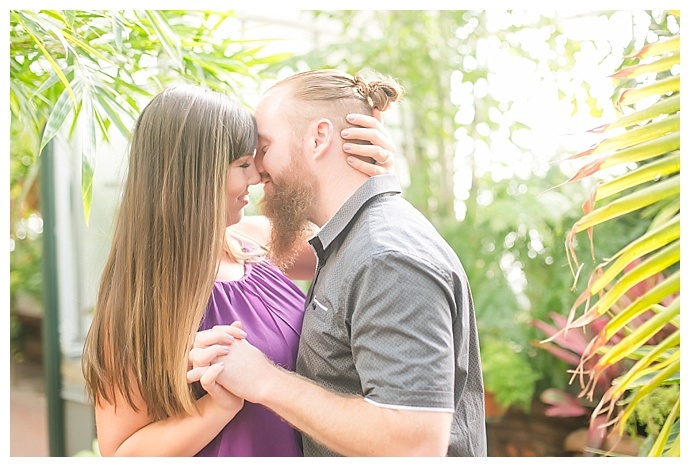 And after seeing Kodi and Landon’s gorgeous engagement session with Casey Hendrickson Photography, you’ll see exactly why! 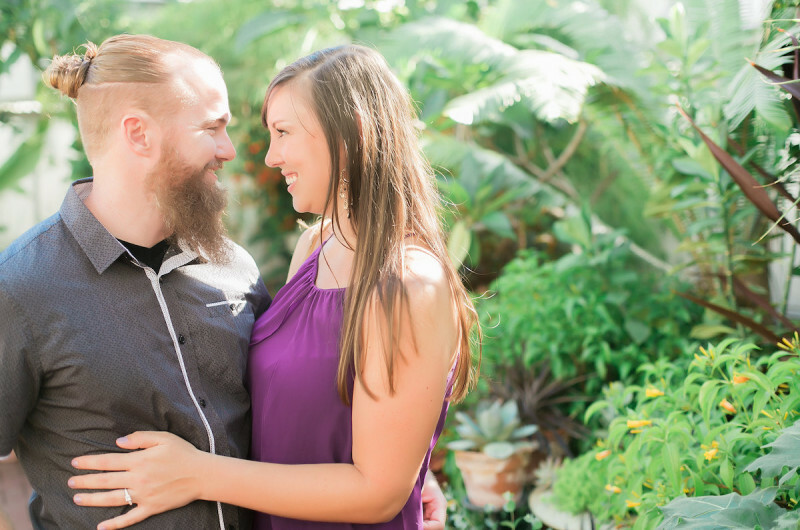 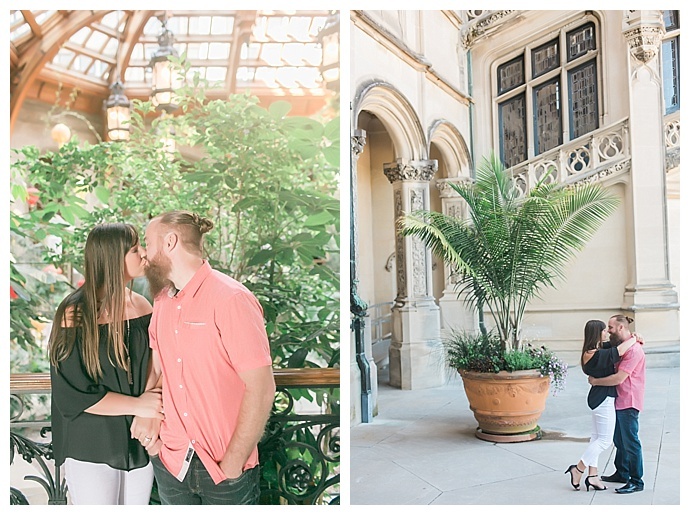 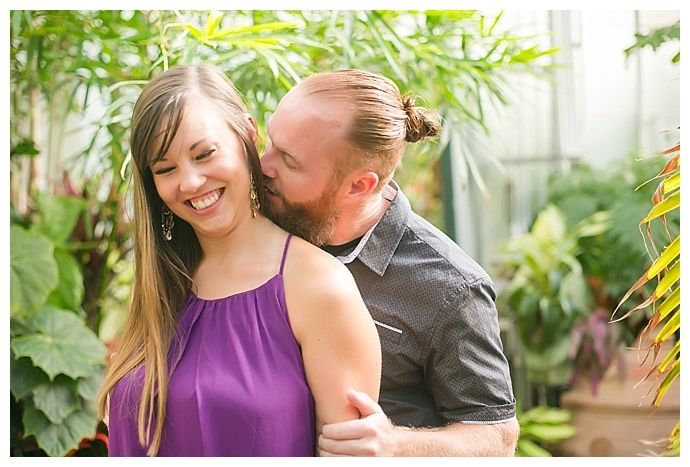 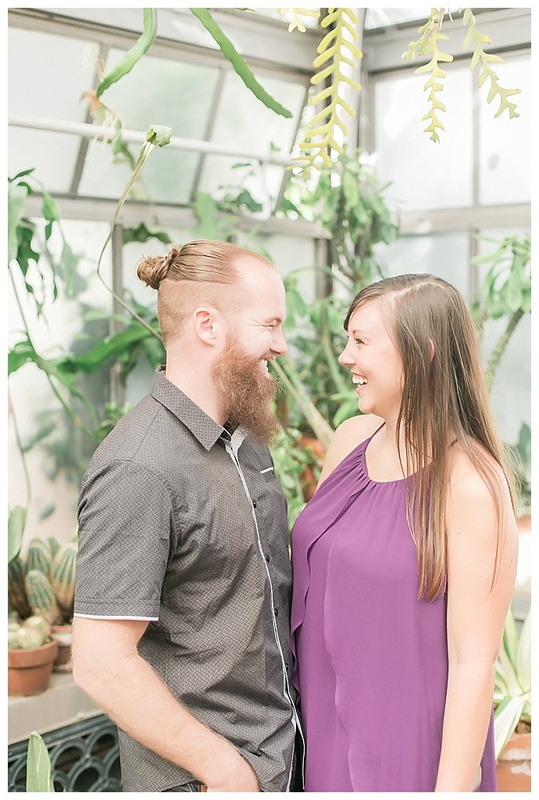 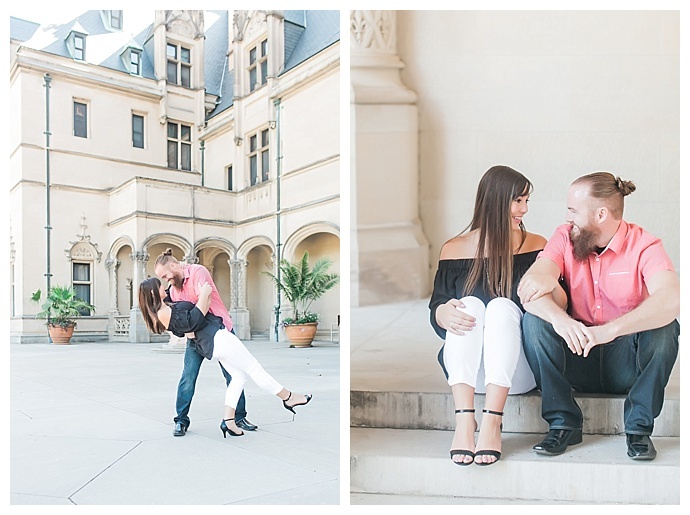 These two look so in love as they adventure around the striking Biltmore House and walk through the grounds’ breathtaking gardens. 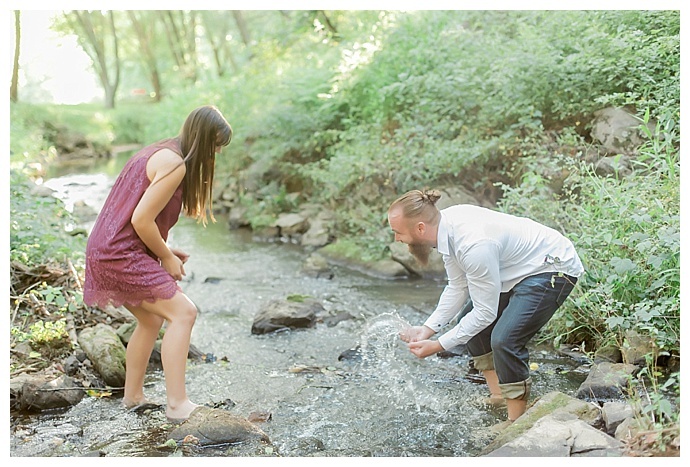 The perfect balance of playful and romantic, this engagement session, which ends with a spontaneous stop in the river, is giving us all the feels!